Vision. Execution. Speed. Results. 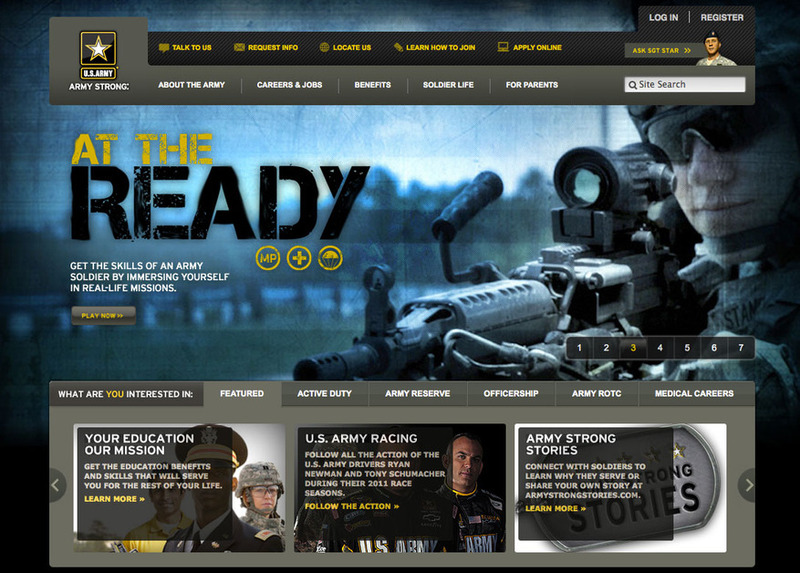 This is a screenshot from GoArmy.com. Providing the internal guidance for leveraging tomorrow’s technology to Catapult your revenue today!